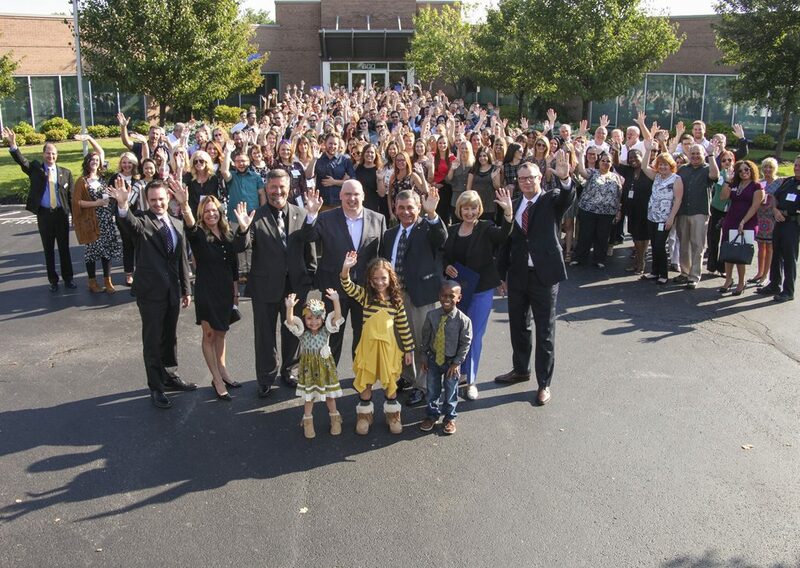 Bringing in new companies and helping our existing local businesses grow serves Gahanna through increased jobs and economic growth. 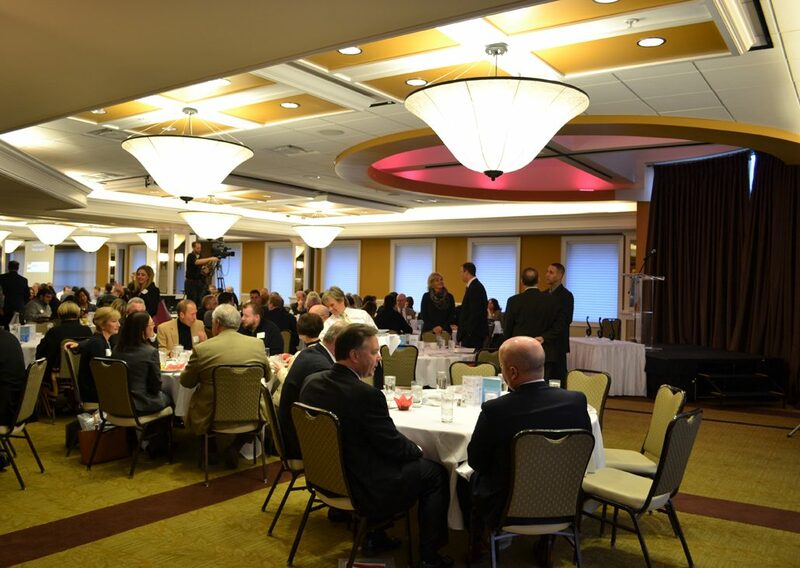 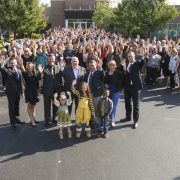 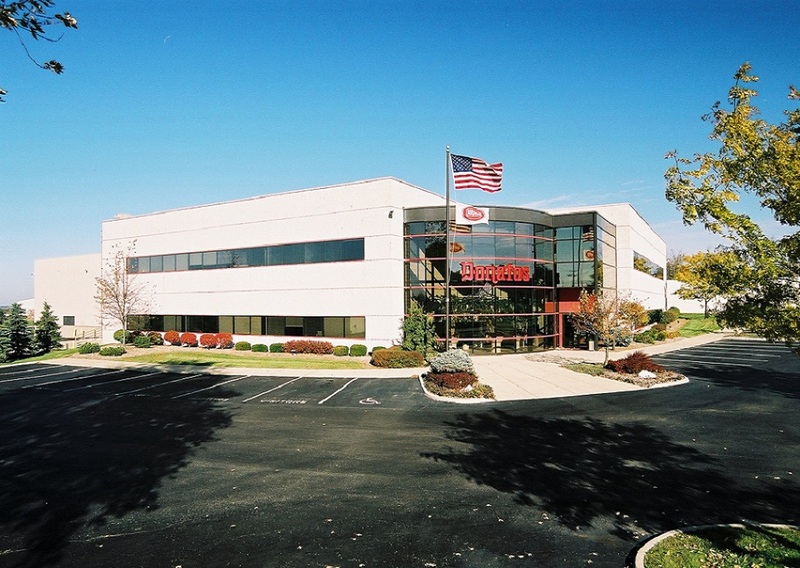 Through targeted initiatives and programs, our Economic Development Division strives to grow Gahanna’s economic base through business retention, expansion and attraction activities. 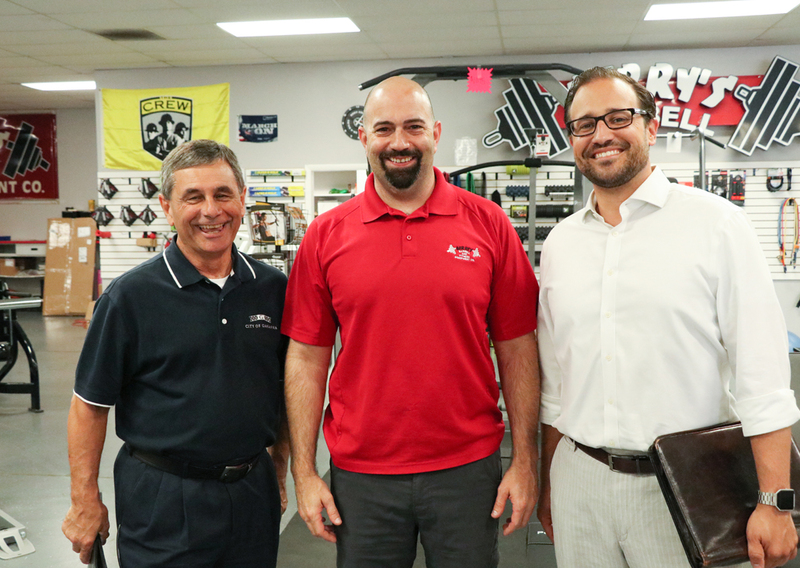 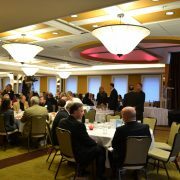 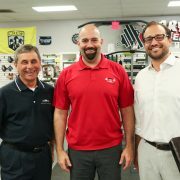 If you are a new business in Gahanna, you can get involved in our local business community by joining the Gahanna Area Chamber of Commerce. 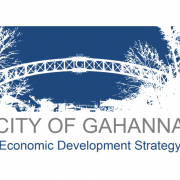 Interested in doing business with the City of Gahanna? 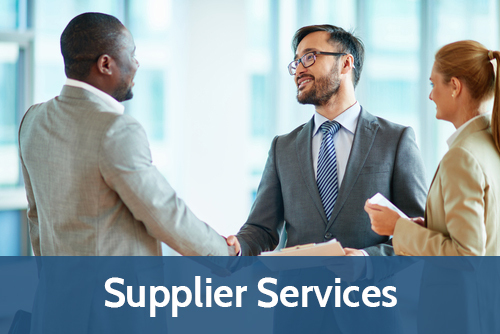 Click here to access our vendor packet or view current bid opportunities. 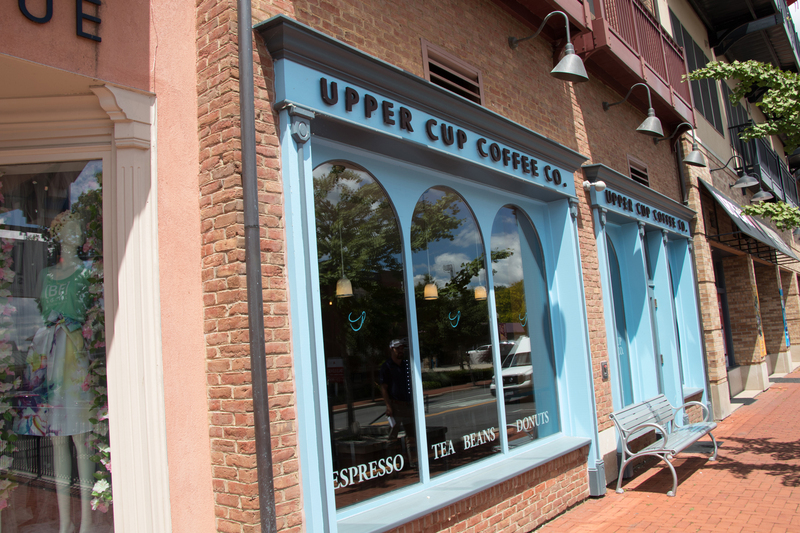 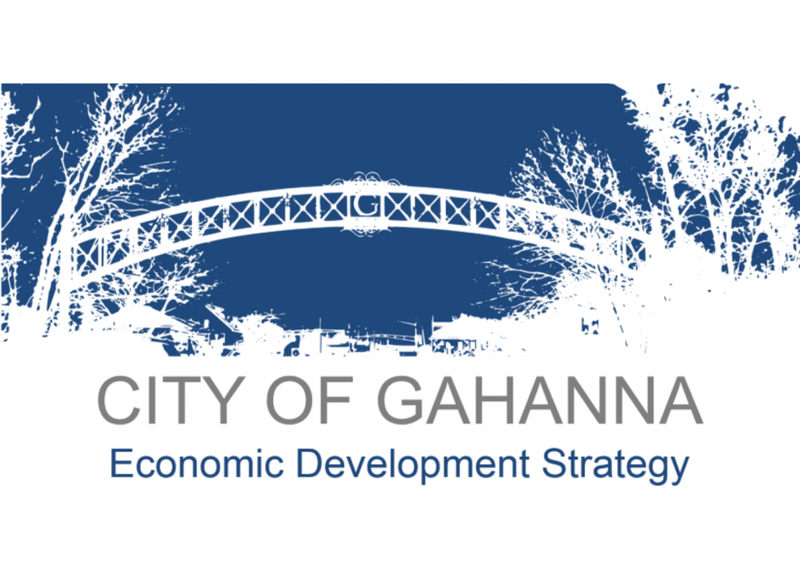 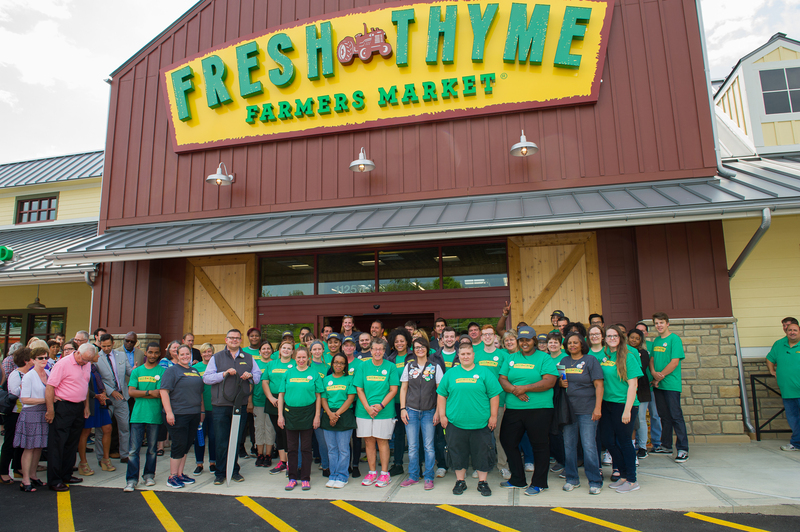 The City of Gahanna is taking a proactive approach in shaping its economic future. 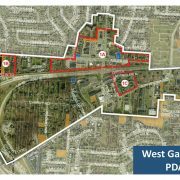 The City partnered with industry experts to create a plan that will direct its economic development efforts for the next five years. This strategy provides thought-provoking insights into Gahanna residents, businesses, and its local economy. 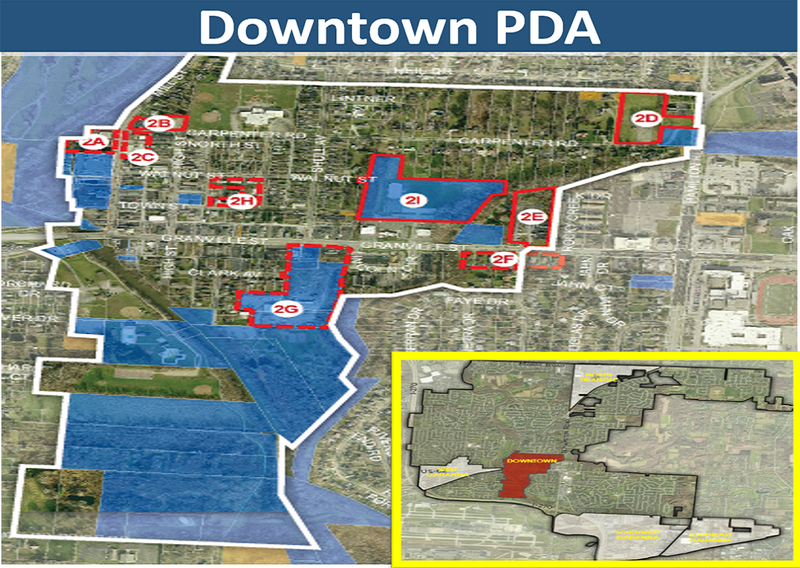 Within each Priority Development Area (PDA), a number of sites were identified as ideal for redevelopment. 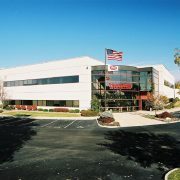 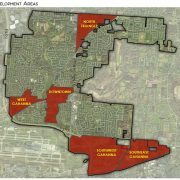 These target sites are unique and present an opportunity to accommodate growth and development in Gahanna. 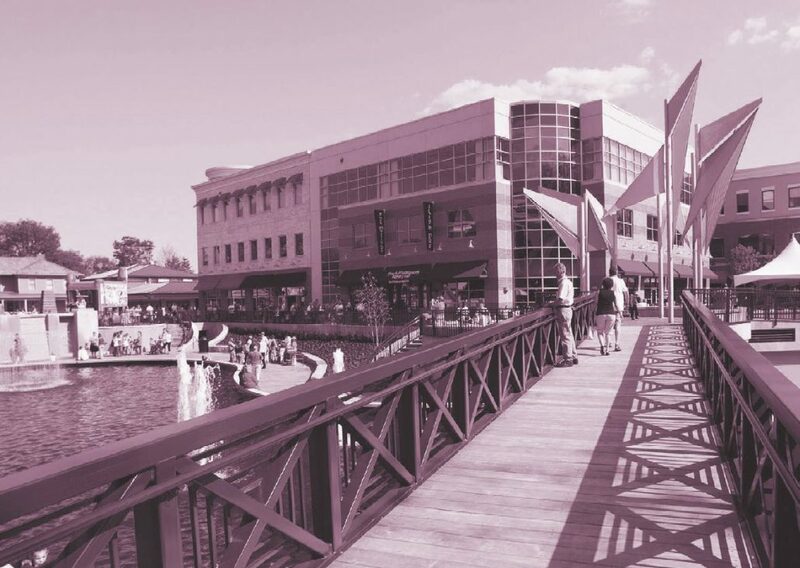 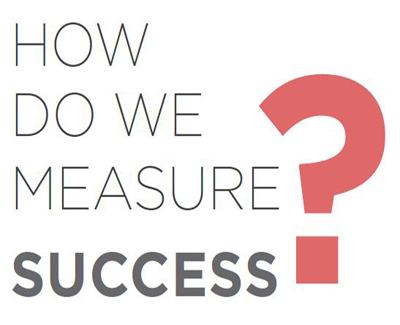 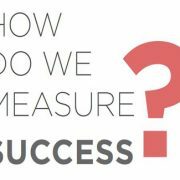 For each target site, a vision development concept and economic incentive strategy was developed to serve as a tool to attract and guide development to these areas. 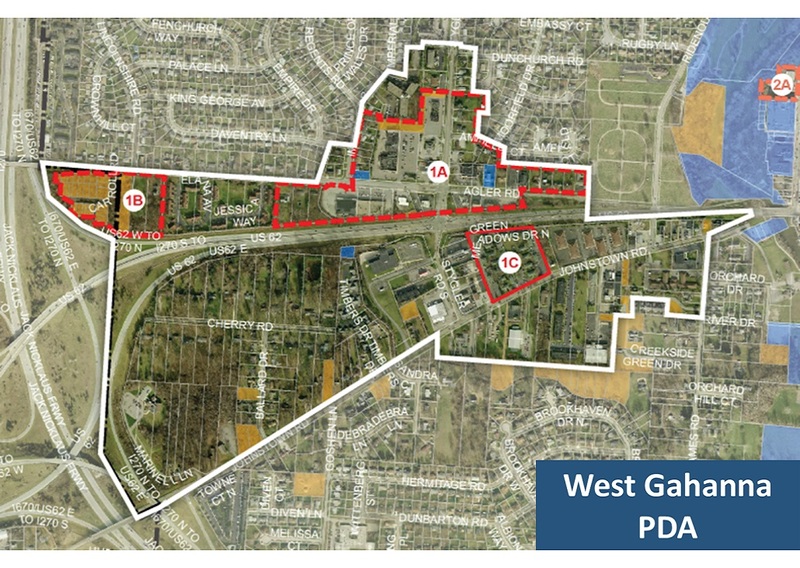 Click here to learn about the West Gahanna PDA, its selected target site capacities, and development potential. 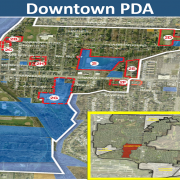 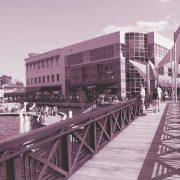 Click here to learn about the Downtown PDA, its selected target site capacities, and development potential. 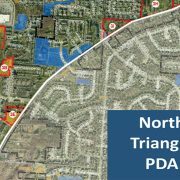 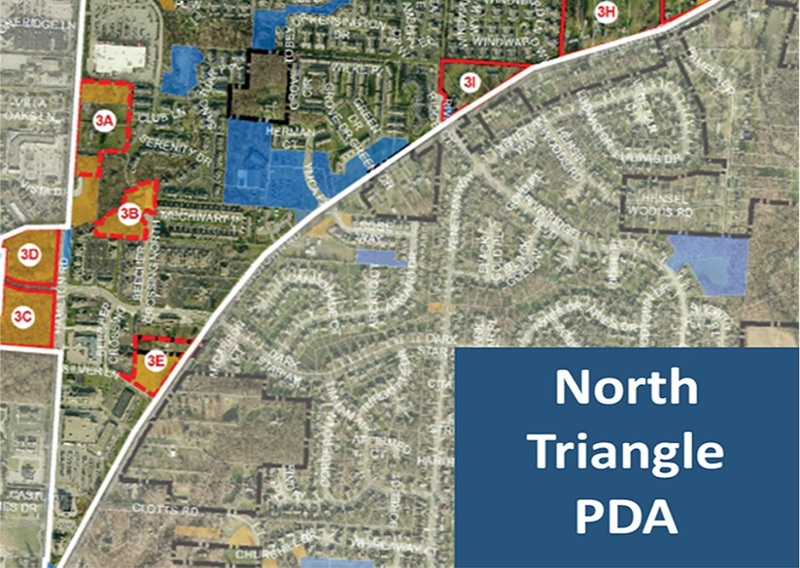 Click here to learn about the North Triangle PDA, its selected target site capacities, and development potential. 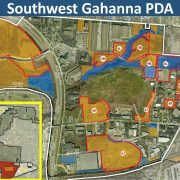 Click here to learn about the Southwest Gahanna PDA, its selected target site capacities, and development potential. 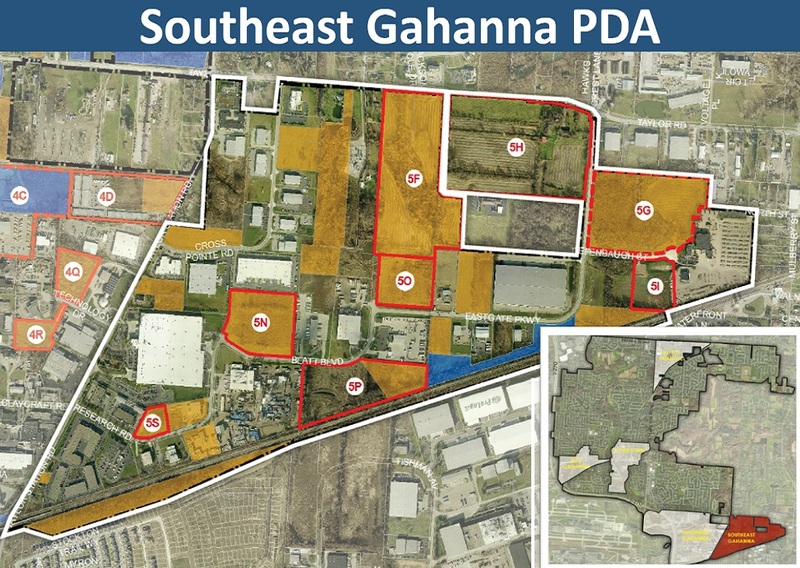 Click here to learn about the Southeast Gahanna PDA, its selected target site capacities, and development potential.